The 'Falling Away' track was written by Lindsay Jehan, Hugh Wilson, Andy Bloch, and Morgan Visconti at Human Worldwide. It is not by Evermore as most say it is. The Sprite commercial "Liquid Freedom" there is alot of controversy approximately who sings this music. some human beings think of the music boost into created by using an company, others think of it boost into the Kiwi band Evermore. The music isn't attainable on the marketplace everywhere. in case you bypass to the link below this guy explains a thank you to acquire the music on a german internet site for loose, in case you wished to acquire the music its the only way. What is the title of the song played in the basketball court (which turned into a pool) Sprite commercial? Do you know the name of the song in the sprite ad where guys play basketball and the court turns into a pool? 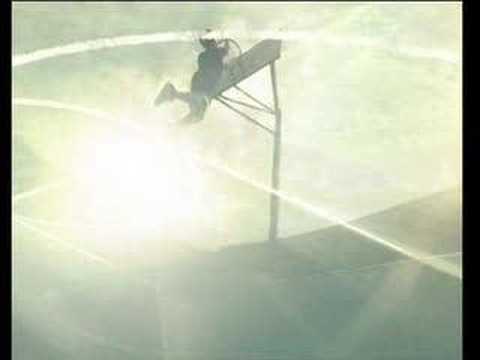 What's the song in the Sprite commercial where they dive into the basketball court that turns into a pool? What's the name of that song from that sprite commercial when they jump into the basketball court and swim? The Sprite commercial where the basketball court turns into water?